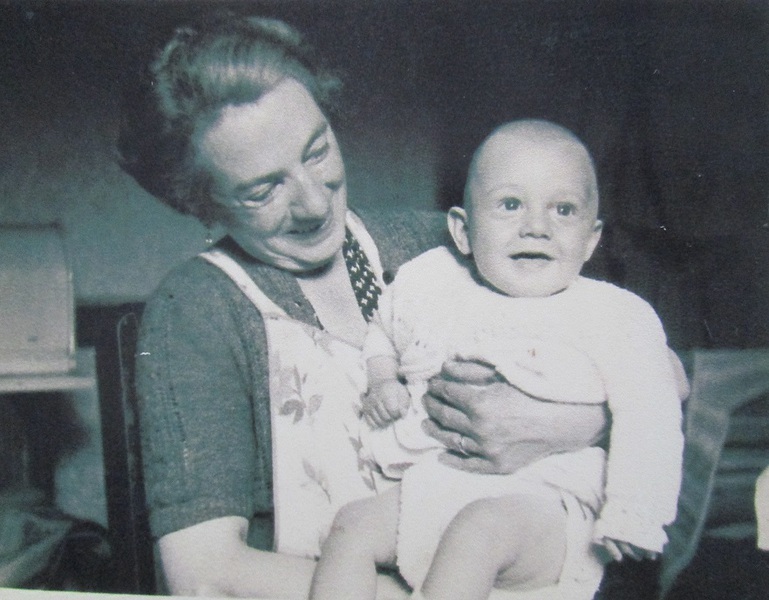 Thomas Dutton was born on the 17 June 1897 in Wallasey. In 1920 Thomas married Alice Whetnall in St Marys Church Liscard. 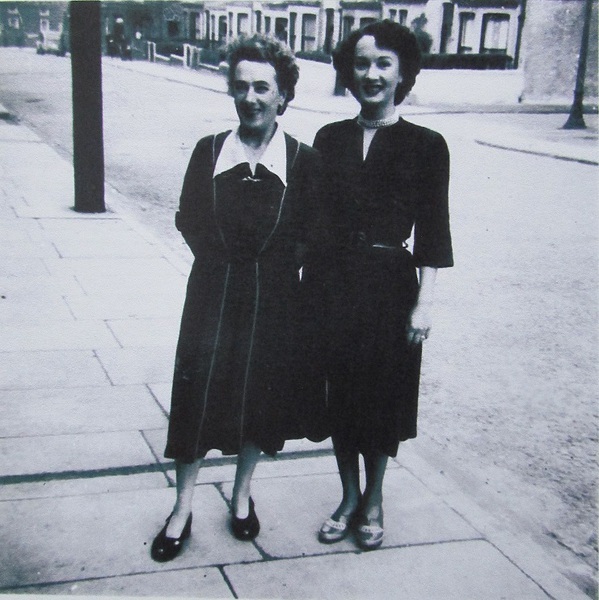 The couple went on to have two children Alice Dutton born 1921 and Thomas Frederick Dutton born 1st September 1927. My father would take my mother out for a drink on a Saturday night, and quite often meet Tommy in the Travellers Rest. They had both worked together in the painting trade, before Tommy decided to go it alone.Tommy could not read a word of music, but by all accounts was a spectacular pianist., and would entertain the regulars with a sing song in the pub. 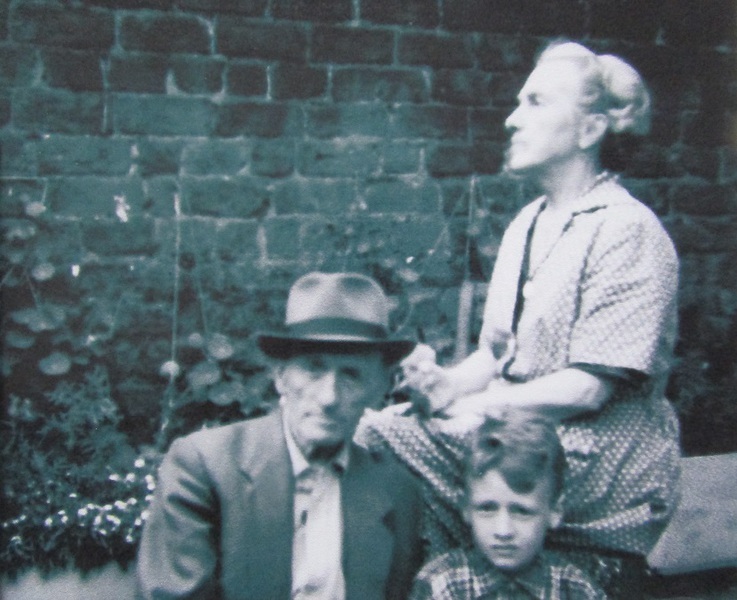 The photograph on the left was taken during a fishing trip to New Brighton from left to right Alice Dutton (Thomas’s sister), John (Son of Alice Dutton), Alice Dutton( Nan) Jane (Sheila’s daughter b 1956), Thomas (Shilea’s husband) and Fred. (Sheila eldest son b 1958). With a lucky catch one each.